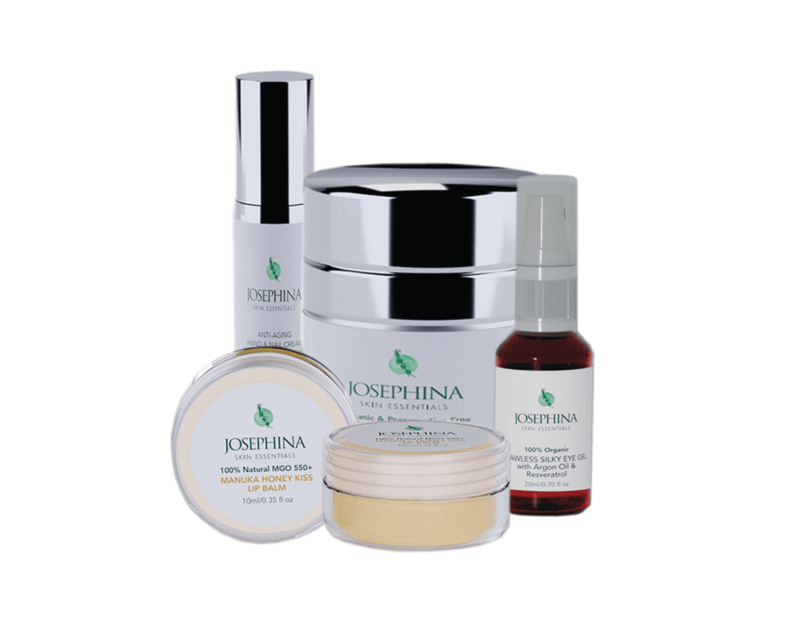 Josephina Skin Essentials is a South Australian skincare brand that aims to offer the best in natural, organic and cruelty-free skincare. 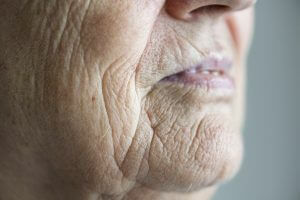 Our organic skincare range been thoroughly researched for its anti-aging skin enhancement properties. 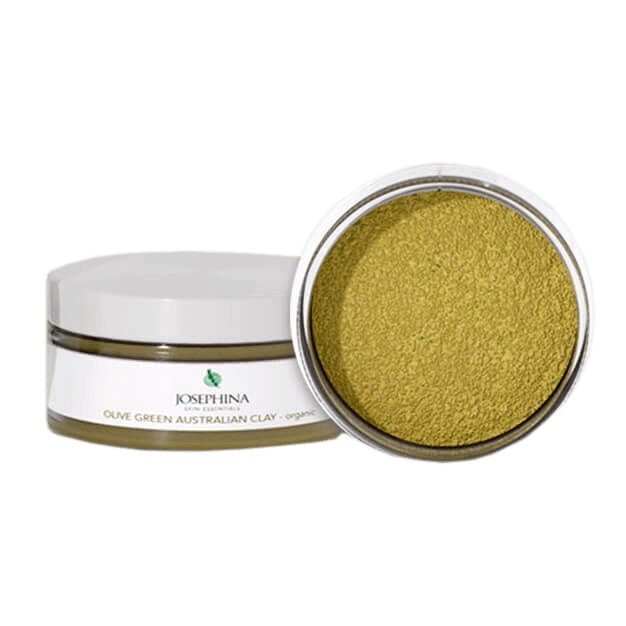 We believe in treating your skin to the best possible outcome,which means no parabens,nasty chemicals or artificial fragrances and colours are used in our products. 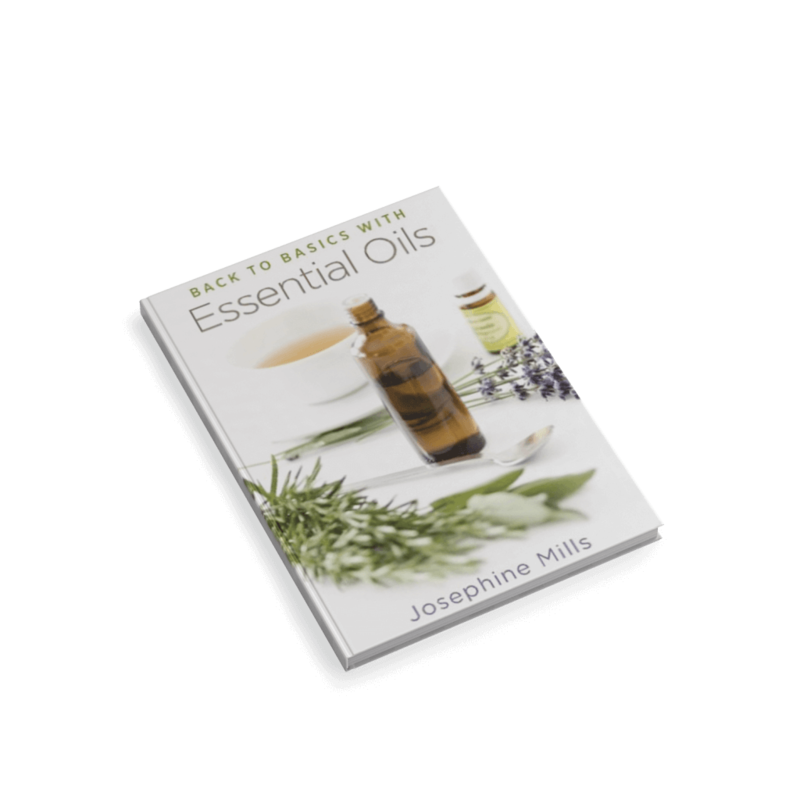 Back To Basics With Essential Oils by Josephine Mills. 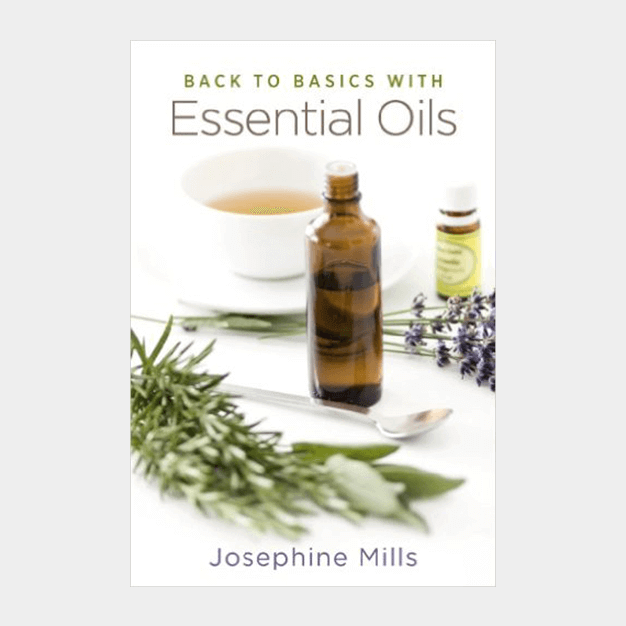 Josephine Mills, creator of South Australian brand Josephina Skincare Essentials, is the author of the popular e-book ‘Back to Basics with Essential Oils’. 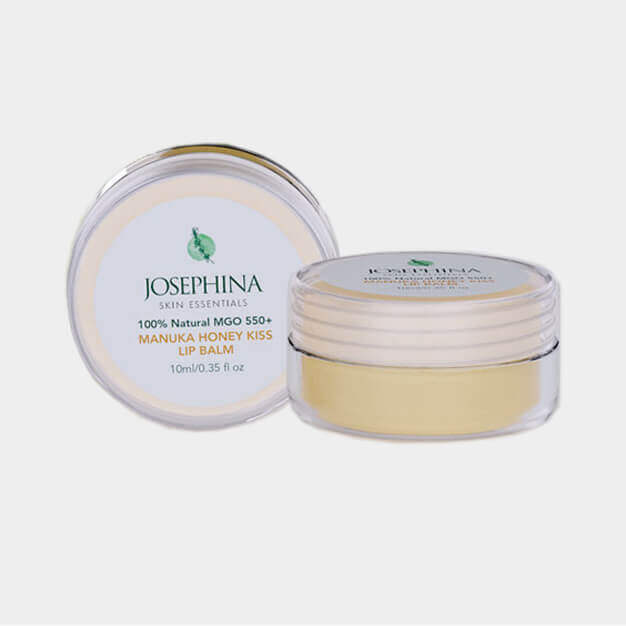 See why she incorporates these importance natural oils into her organic skincare range, and how these oils can help benefit its users in so many other ways such as: soothing colds and flus, for hair, around the house, for weight loss, for children, for travelling, for first aid and for many other health benefits.